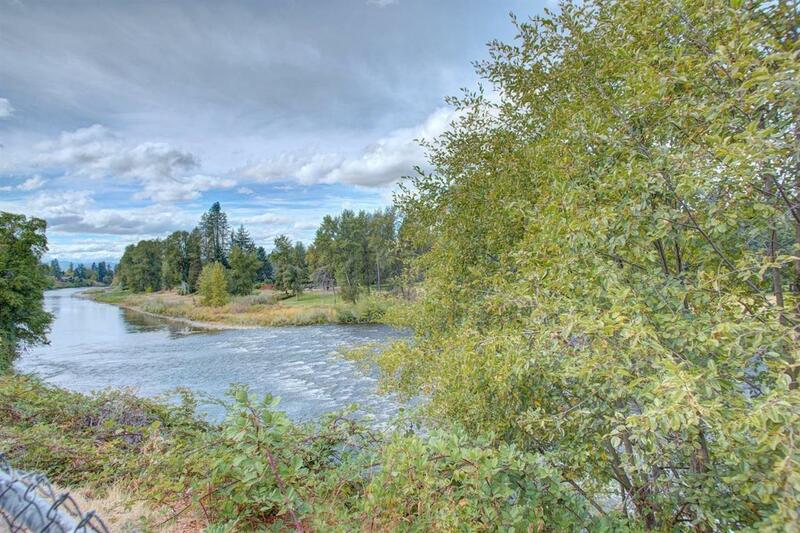 Amazing Opportunity to own 1/2 acre overlooking the spectacular Rogue River! This is an ideal set up for a multi-family situation. Two or three generations could all live under one roof. Interior access between the units is possible or keep them separate for additional privacy. Or make this your vacation get away home and host your extended family for fun in the Rogue Valley. There's room to park all your recreational toys. Be close to steelhead fishing, white water rafting, hiking and jet boat rides. When you're not out exploring, sit on your patio overlooking the river and listen to the water rushing by. Commercial zoning and Rogue River Hwy frontage add many more possibilities.